Anyone can win at poker on any given day. That’s the short term luck factor that keeps the fish coming back for more, and the grinders playing with 30+ buy-in’s in their poker rolls. Luck in poker isn’t just about a bad hand beating a good hand. It’s also many subtle things we, as poker players, don’t have control over. It’s the times when you flop monster hands, but nobody has any decent second best hands. It’s the time the player on the button 3-bet with trash, and you folded pocket 3’s in the small blind that would have flopped trips. It’s a long list of little things that can only even out over hundreds of thousands of hands. Given this, how do you know if you’re really a winning player? The short answer is, unless you’ve played 500k+ hands of winning poker, you really don’t know if you’re a winning poker player. And if you have won or kept your head above water, you don’t really know how big of a winner you are. 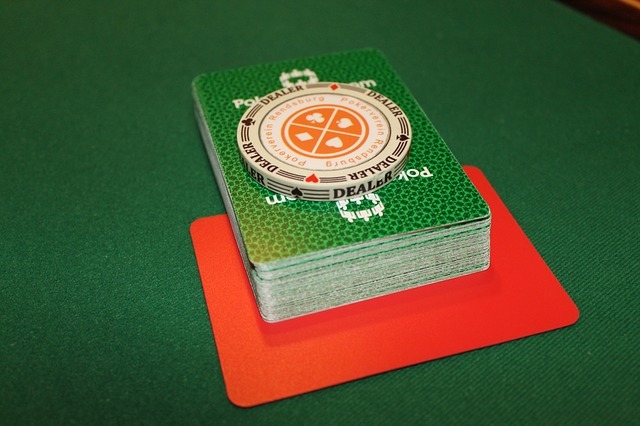 Playing winning poker comes down to one “simple” thing really. As cliche as it sounds, it’s all about processing and considering the most information possible, and then taking then making the best possible decision based on that information, as consistently as possible over thousands and thousands of hands of poker. How much information you’re processing in order to make your decision. 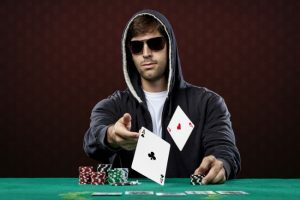 If you listen to an amateur poker player, or even someone with some beginning winning experience in poker, the depth and the amount of information they are considering will vary wildly from talking about the same hand with a professional poker player. The ability to NOT be results oriented with your decision making process. Meaning, as long as you considered the most possible information, and made the best decision based on that information, the result of the hand is irrelevant. The professional poker player knows that over time, his ability to make these better decisions on a consistent basis will win him money in the long term. The ability to stay calm and focused, and know that win or lose, regardless of the decisions made by your opponent, you made the correct decision. There’s no need to get upset, berate someone for making a bad play, or tilt. The quality of your decisions will pay off over time. That doesn’t mean that professional poker players never tilt, especially when in the middle of a long run of bad results. But the ability to limit these emotional swings is important to long term results. That’s the goal of this website. To provide detailed information about how to think about situations in poker, in order to yield the highest long term EV (expected value). Knowledge is poker, and the more you know, the better decisions you’re going to make, and the more you’re going to win. That’s just the bottom line. That’s why we only have content from long term winning poker players (5+ years, and in many cases 10+ years). Quality, and depth of thought is important in explaining sometimes difficult concepts, but most important, you want quality explanations from players with proven track records. So invest the $7 into your poker development. You won’t find a better deal out there for the information you’ll get. I promise you that.